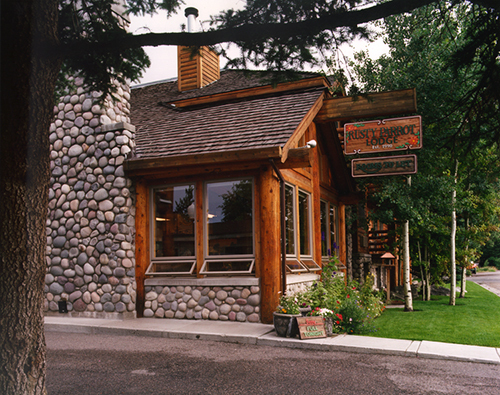 R&O Construction built the iconic Rusty Parrot Lodge in Wyoming in six months. 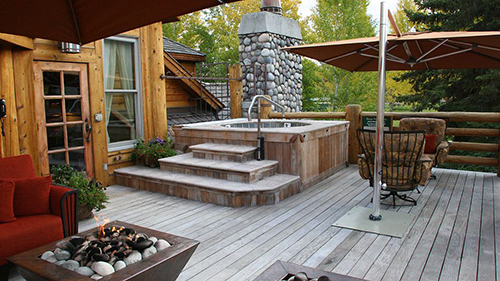 Features include 32 exquisite rooms, some with decks overlooking the mountains, six with jacuzzi tubs and fireplaces. 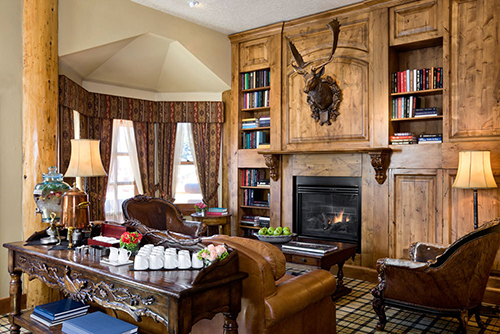 All rooms have custom textured walls and woodwork, large fully tiled bathrooms, and log and beam framing. Hot water heat was placed in the floor throughout the lodge for the utmost in warmth during the coldest winter. 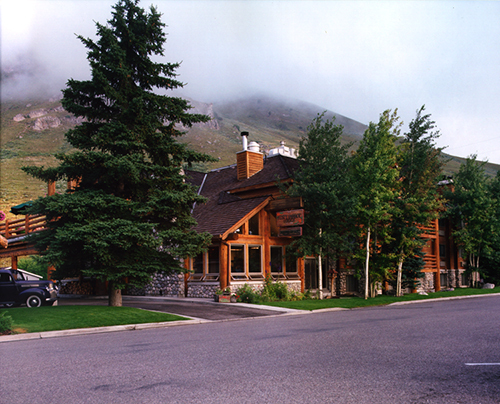 R&O worked closely with the architect to provide quality “value engineering” on the 21,000 sf lodge. R&O’s expertise allowed them to meet deadlines and keep construction costs within budget.